Not all players like the same games, they don’t have the same budget and they play at different frequencies. This has been understood by developers who specialise in live dealer tables. 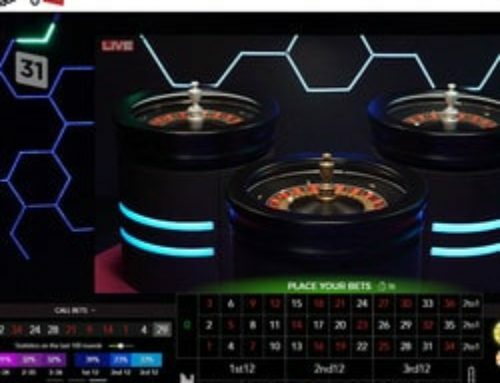 Now online roulette and live baccarat tables come with different rhythms. There are tables for players who like to place their bets nice and calmly like in a land based casino and then there are “Speedy” tables. 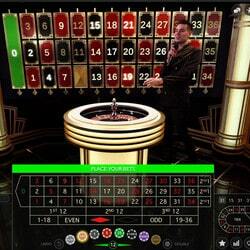 The developers have thought of those players who like to play roulette and baccarat without wasting any time. 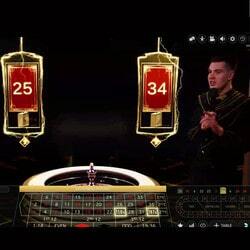 However unlike the roulette and baccarat tables, we haven’t found any “Speedy” online blackjack tables. Live Dealers Casino brings you a list of rapid gaming tables. 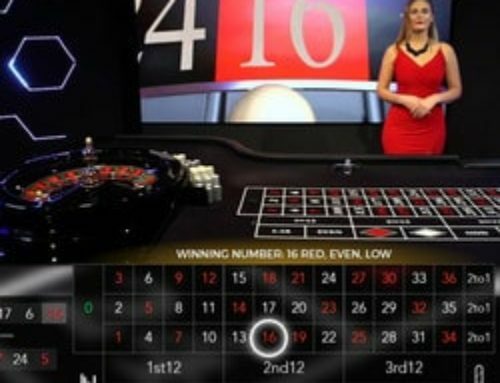 One can find excellent roulette tables live from land based casinos on software from Authentic Gaming, Evolution Gaming and Ezugi. 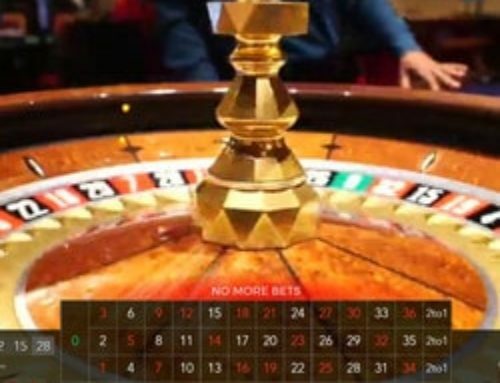 One can play at about ten roulette tables filmed live from real casinos in Malta, Romania , Georgia, Dublin and Italy. Given that these these gaming tables are in real casinos, pay outs to players in the actual casino can slow down the games. “Speed Roulette” tables such as Evolution Gaming’s Speed Roulette are perfect for players who have no time to lose. The minute that the ball stops on the winning number a dealer takes it and throws it for the next game. There are only 5 seconds between the announcement of the winning number and throwing the ball for a new game! There are also two speed automatic roulette tables: Live Auto Roulette 60s and Live Auto roulette 30s. The first one has successive games every 60 seconds and the second every 30 seconds. This is an innovation from Authentic Gaming. In contrast to Evolution Gaming’s Speed Roulette hosted by a charming female dealer, these two gaming tables are automated. 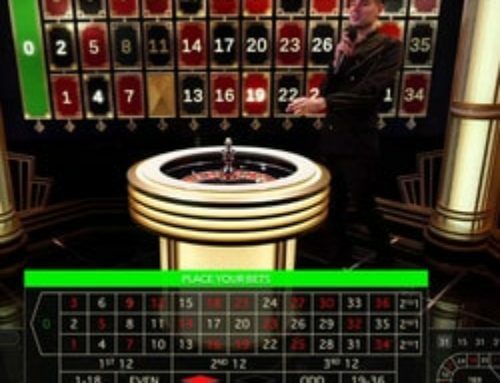 They are automatic roulette tables installed in a studio and without any dealer. This type of table is more suited to players who want to play more quickly due to a lack of time or else who simply don’t require the atmosphere one finds in a land based casino. The aim is to play game after game without losing time or having dead time. One can also find quite rapid online baccarat tables where the game moves more quickly than at traditional gaming tables. 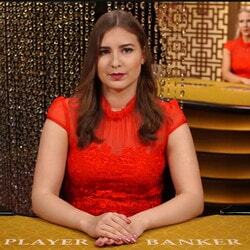 There are, for example, two Evolution Gaming “Speed Baccarat” tables in Lucky31 Casino and Dublinbet. One can play rapidly and there’s only about 10 seconds between the games. There is n’t a wide range of these games for players in a hurry. 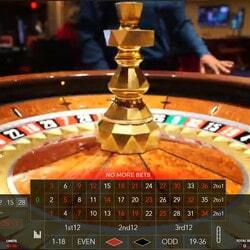 We haven’t found other software on which one can play baccarat quickly. 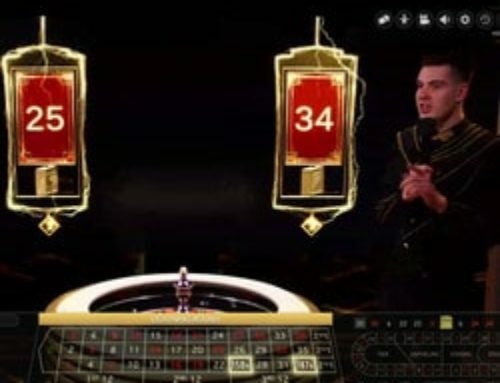 These online baccarat tables are a lot faster than Baccarat Squeeze, a game in which the female dealer bends the cards and makes the suspense last for a few seconds by using Macau casino codes. These tables aren’t suitable for players who are in a hurry. We haven’t found any speed blackjack tables. This might be a future plan for Evolution Gaming or another innovative developer. Having said that, you can find these rapid gaming tables in Dublinbet with its hundred live tables.